I owned and directed the Shama-Bhakti Yoga Centre for 5 years. I’ve been practicing for over 30. I’ve been teaching mediation for 7 years and practicing…all my life. I’ve trained in Thai Yoga Massage. I am a Transpersonal Therapist. This is the breadth of my Yoga experience. I have developed my life of yoga to include all the above and I teach and practice accordingly. 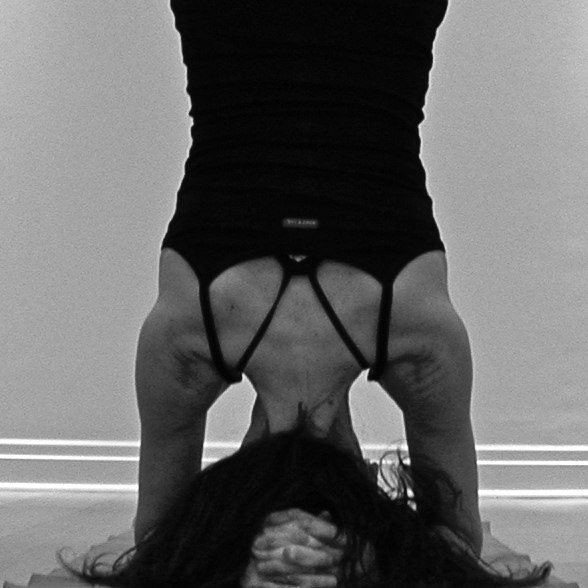 As a student and teacher of yoga for a few decades now, I have experienced many things. I have watched my students grow and change. I’ve watched them come and go. I have changed myself, in leaps and bounds with the guidance of my teacher(s) and my own practice of Yoga which includes: asana, meditation, journey of the heart process, pranayama, etc., and of course, I have grown as a teacher because of my students. It is my intention to share with you my ongoing commitment to my spiritual practice; share some of the insight I have gained through the years. Please feel free to share your thoughts and ask any question about meditation, asana, the heart process, breathing, psychology, etc.